This is for the Civic Action Assignment for Civics 2015. This is the final culminating project for Civics called Global Citizen. 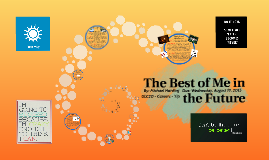 This is the final Culminating assignment for Careers called the Best of Me in the Future. 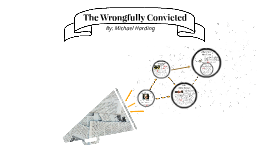 This is my course culminating assignment; The Wrongfully Accused, for my Civics course.